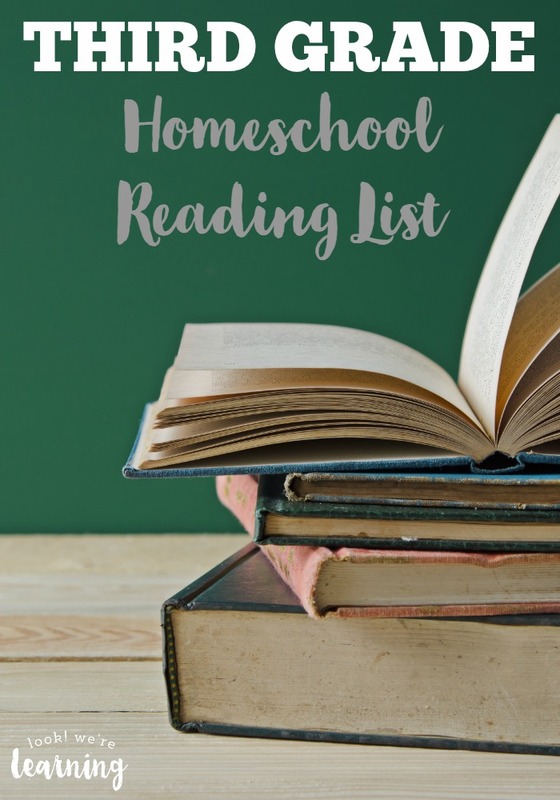 Reading is a huge part of our homeschool. Huge. The kids spent time reading literally every single day. Based on my experiences in life, I think that the most important part of a good education is learning to love reading. Think about it: If you love to read, you can truly learn anything you want, whenever you want! 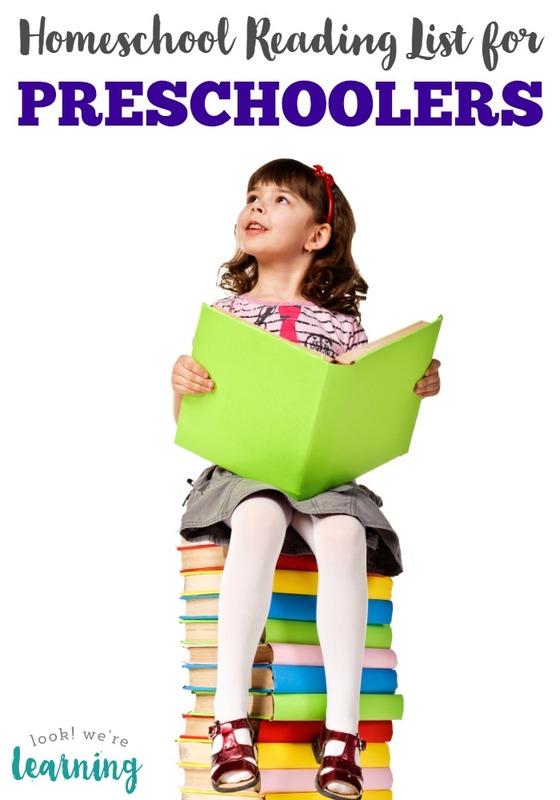 Naturally, we try to start our kids out with daily reading at a very young age. 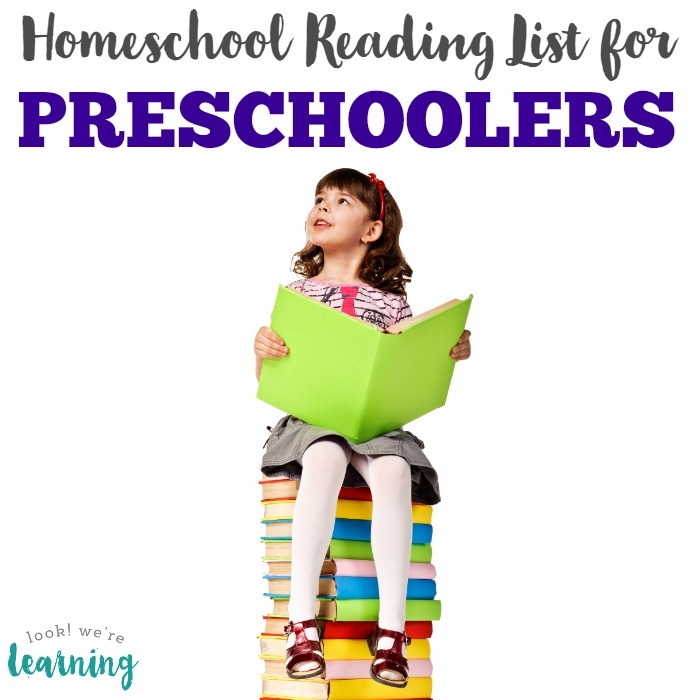 So, since Piglet is starting preschool this year, we’ve put together her preschool homeschool reading list. Look out for activities to go along with these stories in the coming months! 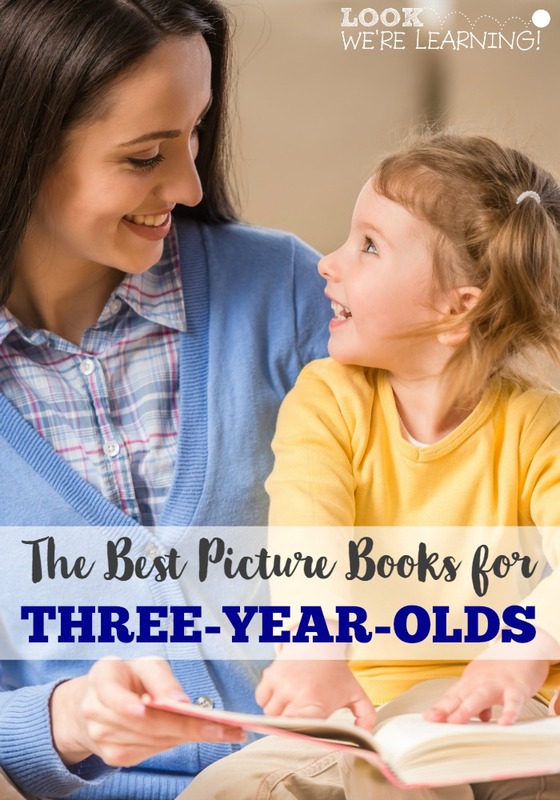 Don’t miss these other book lists for kids! 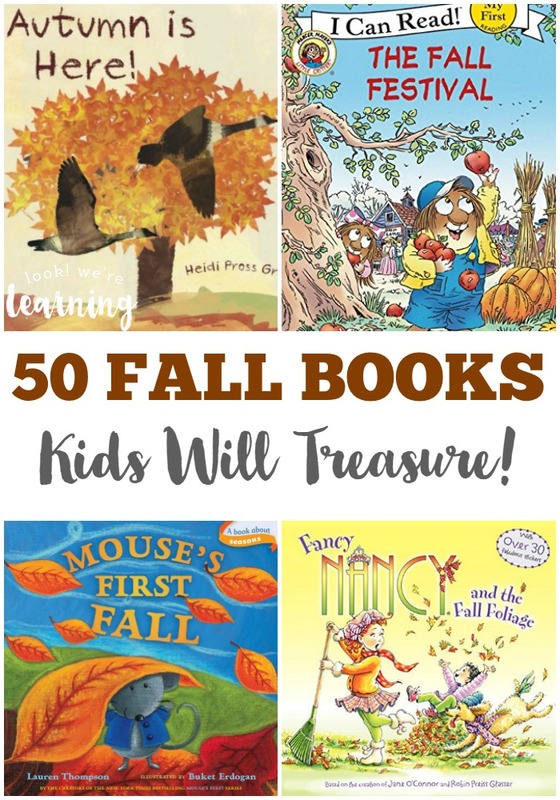 Get more ideas for raising readers on my Reading for Kids Pinterest board!